The number 1 beauty commandment is to remove thy make up. After a very busy day in the office (or school, or bar), we wanted our face to be refreshed, and at the same time, moisturized after we remove our make up. Sometimes, it's a little bit hassle for us to remove those makeups before we go to bed especially if they're waterproof. But of course, we just can't sleep without make up on! That's going to do bad wonders to our face when we wake up. While I'm not fond of doing my make up everyday, I'm still happy that BDJ Box introduced Bifesta on their Jan-Feb box , that I got a chance to try it on. 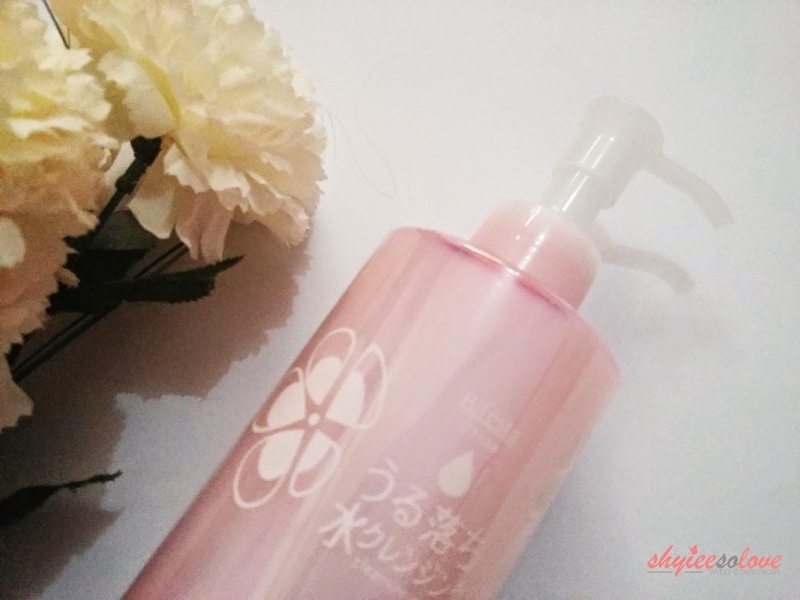 When I first saw Bifesta from my other blogger friends, I was wondering if it's really a lotion. Like a face lotion. Seriously. But no. Let me introduce to you, Bifesta. 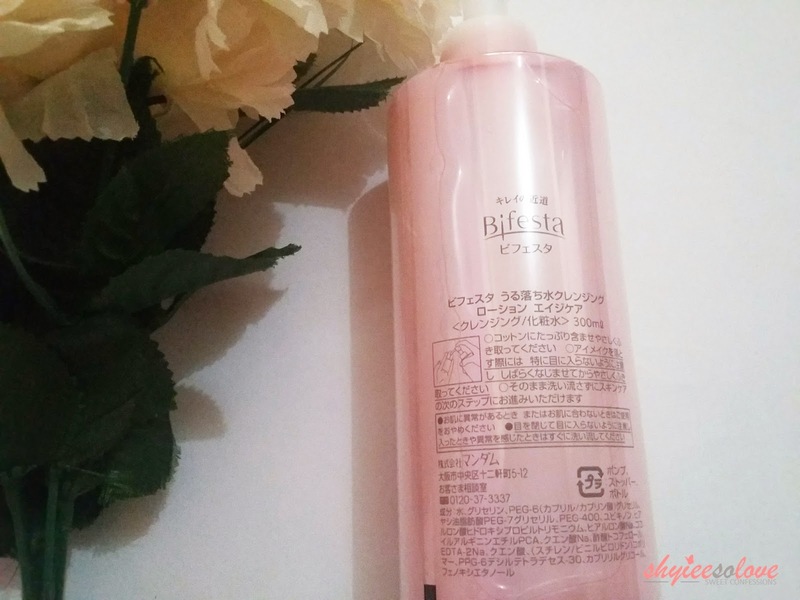 Bifesta is Japan's first water-based make up remover that has been largely popular allover Asia. With its unique water-based technology that effectively absorbs impurities and its quality formula, Bifesta gently removes make up and cleanses the face in just one step leaving the skin feeling fresh and clean. "Bi" means "beauty" in Japanese while "festa" is an abbreviation of festival, signifying the celebration of beauty where beautiful skin can be achieved quickly and blissfully with effective, fuss-free make up removal. Thus, Bifesta celebrates beauty with or without makeup. The mild formulation of Bifesta is designed to cater all types of skin - normal, dry, sensitive or combination oily skin. 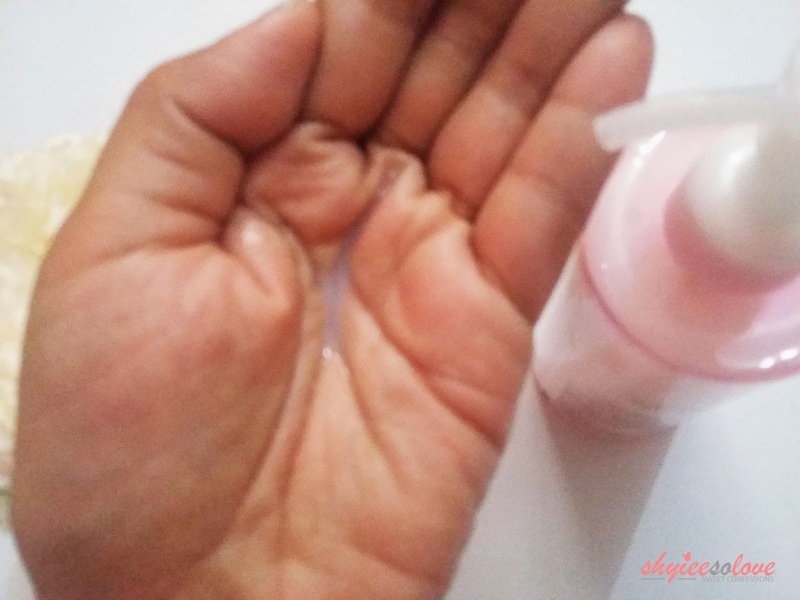 Its water content will make you feel non-sticky, and it blends well to any type of cosmetics, allowing the easy removal of dirt and impurities offering convenience as there is no need to wash off after application. 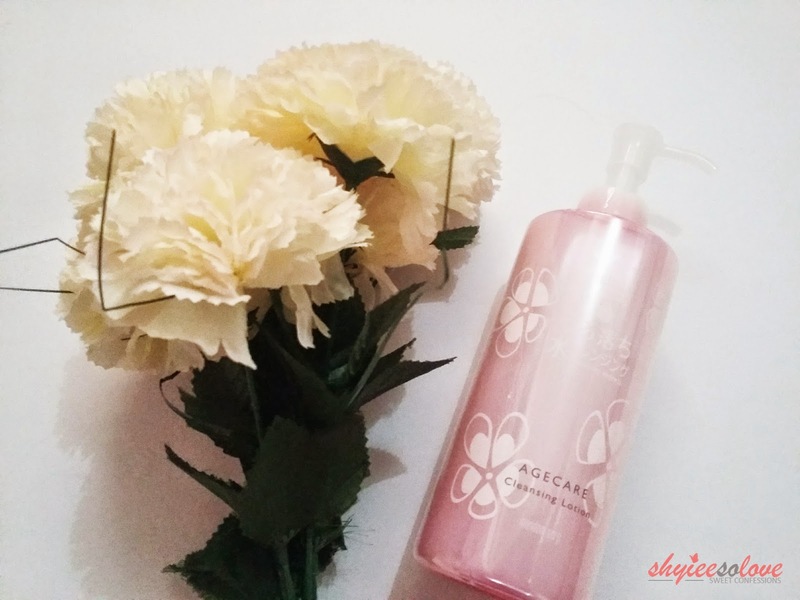 Its unique fresh scent came from the natural plant extract, which further allows skin moisturization making it gentle yet powerful. There are four kinds of Bifesta Cleansing Lotions (Age Care, Bright Up, Moist, and Sebum), but I'm going to discuss with you Age Care. Rich nourishment to prevent premature skin aging. Bifesta Cleansing Express Age Care contains coenzyme Q10 that deeply nourishes the skin. It helps boost skin repair and regeneration, and reduces free radical damage caused by exposure to the sun. It has a moisturizing effect that protects the skin from dryness, thus maintaining a healthy, beautiful skin. At the back, you can find the instructions on how to use the product, its ingredients, etc. However, everything is on Japanese characters so lucky you if you can read these. Haha. Just kidding. The nozzle pump produces the product inside the bottle. I would like it better if this one comes on a spray. 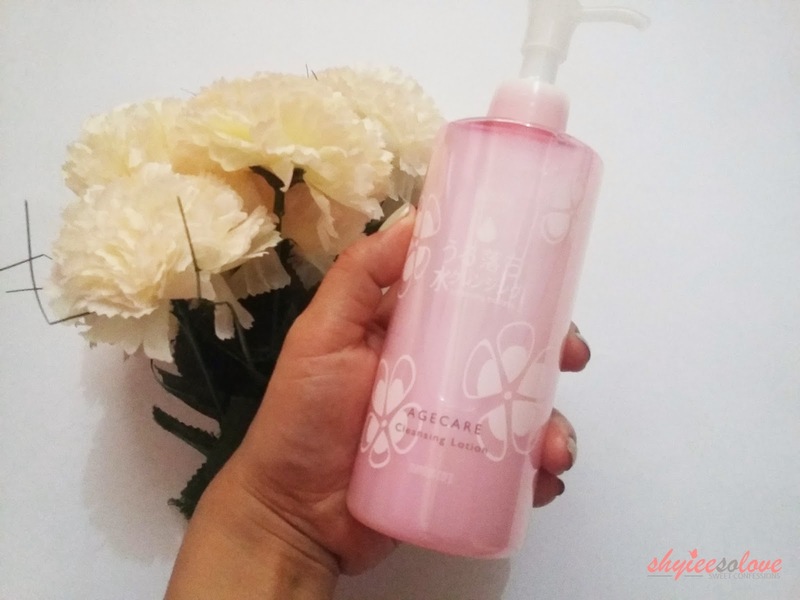 But this one is also good, except that it squirts the product too much if you pump the nozzle, and if you pump it a little bit, it doesn't release any product, or just a little bit and not enough product. The bottle can be held like this. I think this one can last up to 2 months or more if you're not make up savvy. But if you use make up everyday, you can consume this bottle before two months, or depending how often you use it. The product is too water-y, reason why it's water-based. It's fine with me, it actually looks like a cuticle remover (is it only me?) because it is pink and very liquid-y. Regarding the smell, I'm not sure how to describe it, I don't know if it's powder-y or weird mild scent, but for sure it doesn't have a strong scent. Here's my make up look using Naked 3 Urban Decay Eye Shadow in Mugshot, Darkside, and Blackheart + Koshize Pen Liner, Pixy Waterproof Mascara, and Pixy Eye Liner. So the cotton just looks like I overused mascara and pen liner because it's all black. Haha. It's too dirtyyy! It easily removes make up in just two or three swipes. It's best used when you're using cotton pads. 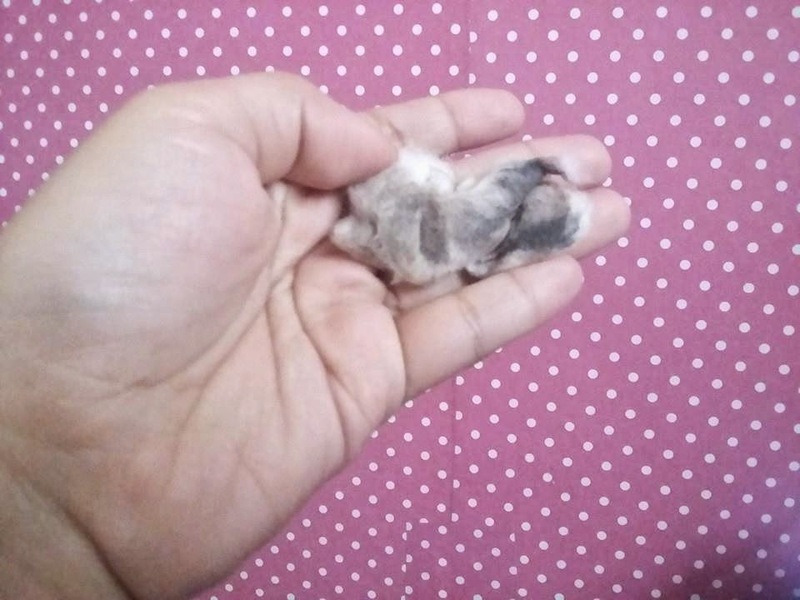 In my case, I don't have cotton pads so I used cotton balls instead. It soften my eyelids a bit. How about you? Have you tried using Bifesta? Waaa. You left a comment on my blog post!! :) anyways I'm starting to love Bifiesta too. Maganda dn kaya yung other variants? Ooh what an innovation for beauty :) make up remover :) hassle free na mabango pa!